It is an honor to serve every one of our students and families at Ánimo Ralph Bunche Charter High School as Principal. My commitment to this community is rooted in our mission – preparing students for college, leadership and life. As an educator, my priority is to ensure our students have access to high quality education in every classroom as they navigate through their academic journey, leading to higher education. My vision is that every ARB graduate returns to his/her community and becomes an agent of change, leading the way and setting great example for generations ahead. I am proud to be a contributor to the Green Dot vision in leading academic reform in South Central Los Angeles. Our team of teachers, administrators, and staff is dedicated to fulfilling this vision. 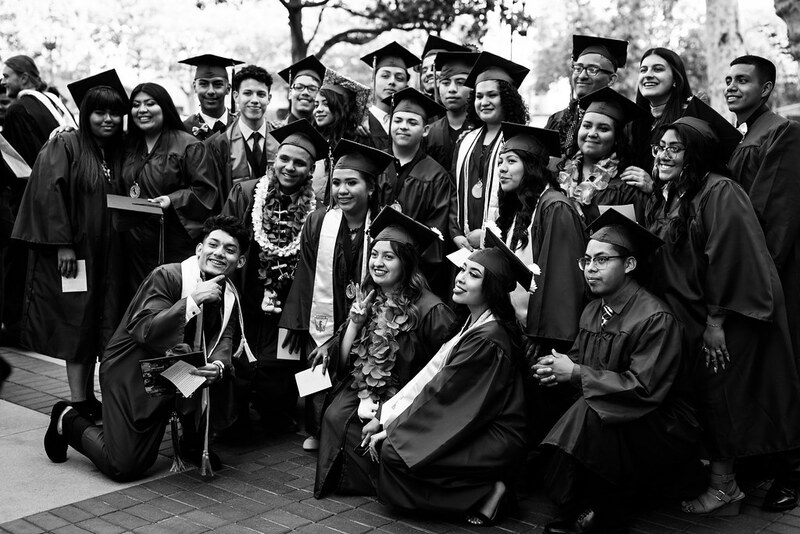 We firmly believe in every student’s potential to succeed and work arduously to ensure we provide the necessary resources and support they need to reach success. Our work, however, is not the only contribution to our students’ triumph; parent participation and involvement in their student’s academic journey is a vital contributor to their achievement. Dr. Ralph Bunche, Nobel Peace Prize Winner 1950, said, “Hearts are the strongest when they beat in response to noble ideals.” My devout commitment to leading Ánimo Ralph Bunche toward another state of excellence is what makes my heart beat. This is my ideal. Boys Volleyball and Boys and Girls Track and Field seasons begin soon!